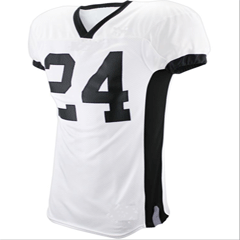 We’ve been selling custom football uniforms since 2008. 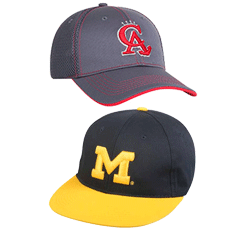 Our customers include youth leagues, middle school football programs, high school programs and we offer a collegiate upgrade that makes our gear appropriate for colleges and semi pro teams. 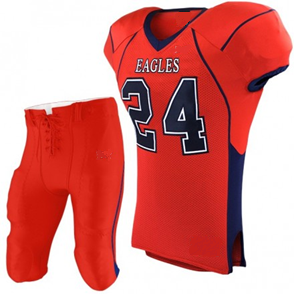 Our custom football uniforms are made from the highest quality fabrics and are available in 18 traditional team colors. We offer sublimated uniforms which can be made in unlimited colors and designs. Our graphics department can create a custom design for you. 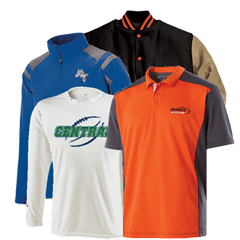 For nearly 10 years, Uniforms Express Direct has serviced the needs to teams and leagues throughout the country. Service and delivery is our passion and we go to extremes and spare no expense to ensure every customer is 100% satisfied. We work very hard to offer our gear at one of the best price point you’ll will find for a custom uniform. From time to time we may not always be the least expensive uniform option, but we’re always one of the very best! 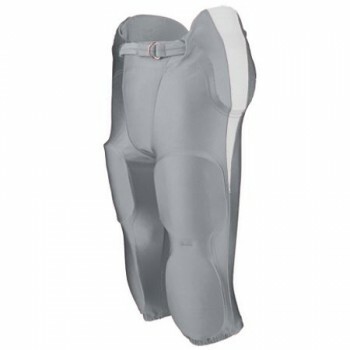 Uniforms Express Direct can meet all your football needs with ready to ship and custom gear. In addition to football uniforms we also supply jackets, hats, apparel and other gear to fully outfit your team, league or school. For fast friendly service, call one of our customer service reps who are standing by to take care of all your football needs.